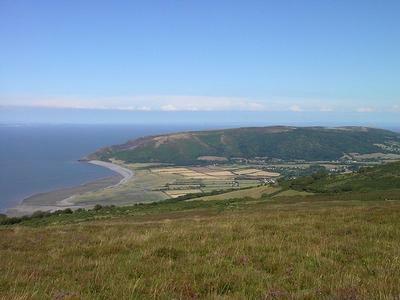 Exmoor National Park is one of two National Parks in the South-West of England, the other being Dartmoor. It covers 267 square miles of the beautiful rolling Devon and Somerset countryside. It also includes 34 miles of coastline, which was declared a Heritage Coast in 1991.